Low property prices, a booming job market, excellent healthcare, stunning nature…the list of ‘why to move to Canada’ goes on. However, there have been a few changes recently, so it’s important to keep up to date – otherwise you could miss out on the opportunity of a lifetime. 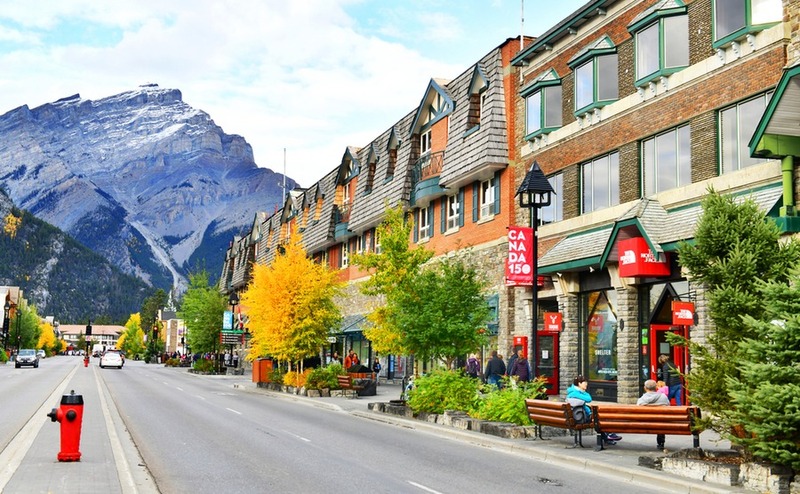 So, if next year is going to be your year to finally make that dream become reality, don’t miss our list of the top five things to know if you’re buying in Canada in 2019. Generally, it can be difficult to retire full-time to a country which your home country doesn’t have freedom of movement with. However, good news if you’re buying in Canada in 2019: immigration targets include an objective of 270,000 dependent children, parents, grandparents and relatives. So, if you have a family member working in Canada, you may well find the path to a family visa very smooth! Canadian immigration targets include an objective of 270,000 dependent children, parents, grandparents and relatives. So, if you have a family member working in Canada, you may well find the path to a family visa very smooth! If your home is your principal residence, some territories and provinces will give you a reduction in tax. For instance, in British Columbia, the Regular Home Owner grant gives a reduction of $570-770 for under 65s. Equally, some regions will give you a tax rebate for purchasing costs. In Ontario, Home Buyers’ Tax Credit gives you up to $5,000 if you’re a first-time buyer. For anyone buying in Canada in 2019, a concern can be being far away from family in the UK. However, flying home from Canada doesn’t cost as much as you might think. Although long-haul, with flight times between seven and nine hours, you can find tickets in advance as low as £250, and you have a wide variety of routes. As well as major airports like Heathrow, other smaller UK sites also have routes to Canada, such as Bristol. Discover how to access medical care abroad – including Canada’s world-class system – in our free Healthcare Guide. Thinking of buying in Canada in 2019? 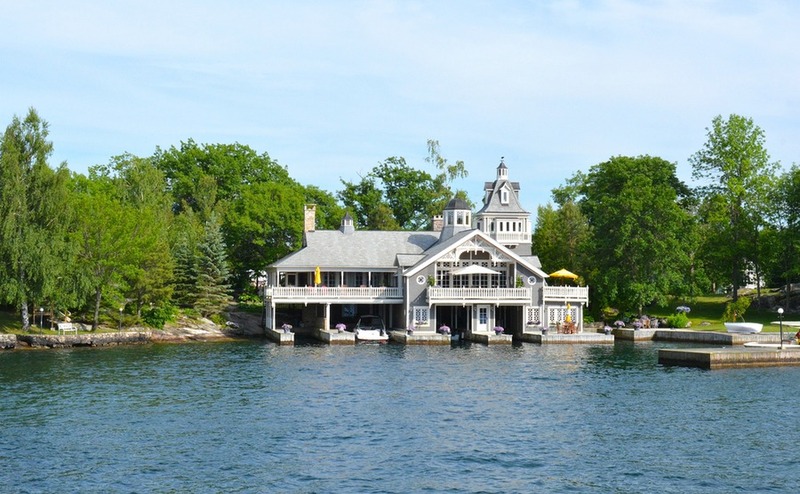 Could you be tempted by some of the world’s largest homes? The stereotype of a new-build in the UK is pokey rooms and a tiny garden. That’s certainly not the case in spacious Canada. If you bought the average new-build here, you’d enjoy over 2,200ft2. Compare that to the new-build average in the UK of 818ft2. In fact, Canadians on average have the third-largest homes in the world. No wonder there’s room for extras like family rooms or walk-in closets. Make sure you get the best possible deal for yourself with the insider tips and tricks in our Guide to How to Negotiate Abroad. When you’re adding up the cost of your weekly shop in your head, don’t be surprised to get the till (or ‘register’) to find a completely different number. Canadian price tags largely show the price without sales tax added on. This is because it differs in different areas. The rate for GST (Goods and Services Tax, like VAT) is 5% nationwide, but then each province or territory adds its sales tax on. The exceptions to this are Yukon, Nunavut and Northwest Territories, none of whom have sales tax. Thinking of buying in Canada in 2019? If you’re ready to make the leap, but still have questions about the buying process, download your free guide below. 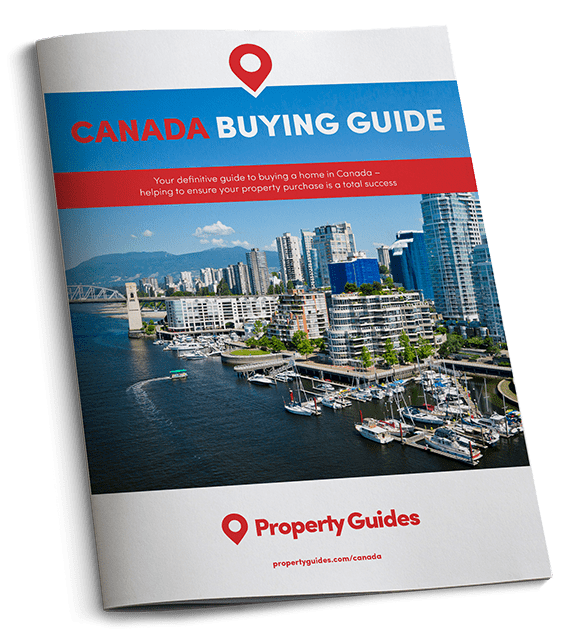 And, if you have any further questions, don’t hesitate to contact your Canada Property Specialists in the Resource Centre on 020 7898 0549 or send us an email at canada@propertyguides.com.